You’ve heard a lot about the world of wine and you want in! But…you haven’t got a clue where to start. 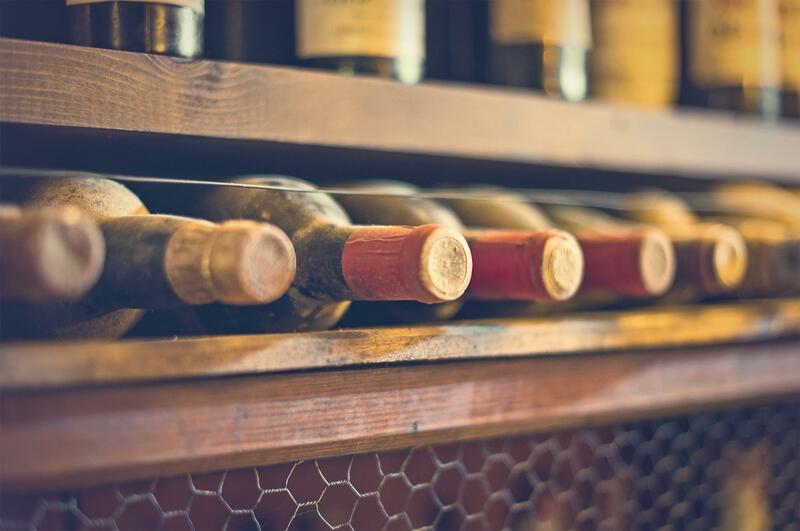 With all the different grape varieties and wine producing regions out there, it is easy to feel lost when approaching the world of wine for the first time. Grab a bottle of wine and let’s review a few basic steps to help start you on your journey. Paint the town red…or white! Consider what flavours and taste sensations you enjoy. If you like beverages that are refreshing and fruity, and you enjoy orchard fruits, grasses and flowers, you will probably enjoy a white wine. If you like beverages that are deep and warming, and you enjoy red and black berries, you will probably enjoy a red wine. Rosé wines tend to have flavours of red berries with the freshness of a white wine. You’re hot and you’re cold! A grape will manifest different flavours when it is grown in different climates. Hotter climates (ie: Southern California, Spain, Australia) tend to produce grapes with fruit flavours that are more “cooked”, “dried” or “jammy.” Cool climates (ie: Ontario, Bordeaux, Germany) tend to produce grapes with fruit flavours that are fresher and brighter. Decide what types of flavours you enjoy and choose a wine from the corresponding climate. To oak or not to oak? The vessel in which a wine is matured will have a significant influence on the final character of the specific wine. Wines matured in steel containers will possess fresh and fruity flavours. However, wines matured in oak barrels will possess interesting non-fruit flavours like vanilla, wood spice or smoke. Do you prefer your wine fresh and fruity or do you prefer it grounded and intriguing? Keep notes to keep learning!